Namco Museum Arcade Pac, a collection of two previously released Switch titles from Bandai Namco Entertainment, is hitting the system in September. Bandai Namco Entertainment has been a very large third-party supporter for the Nintendo Switch, releasing both exclusives and ports on the platform. 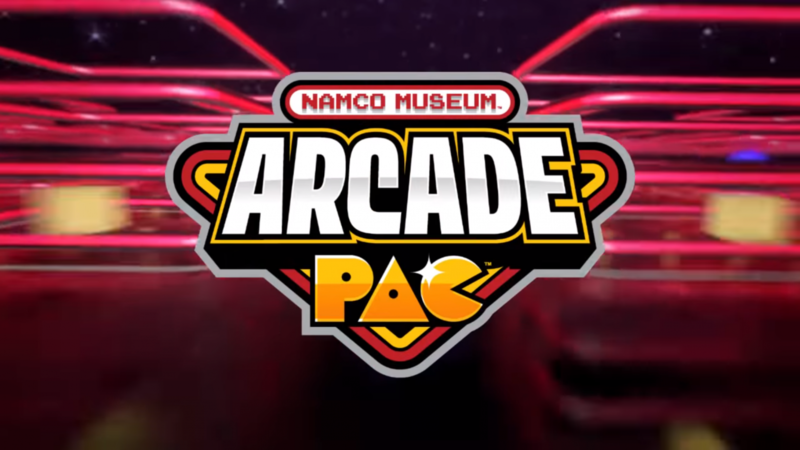 Today, they announced Namco Museum Arcade Pac for Nintendo Switch, a collection of two previously released Switch games – Namco Museum and Pac-Man Championship Edition 2 Plus. For those of you who don’t know, Namco Museum released on Nintendo Switch as an exclusive last July, and bundles together six classic Namco arcade titles: Pac-Man, Dig Dug, Galaga, Galaga 88, Splatterhouse, The Tower of Duruga, Sky Kid, Rolling Thunder, Rolling Thunder 2, Pac-Man Vs. and Tank Force. If you want to see our thoughts on this title, you can check out our review. 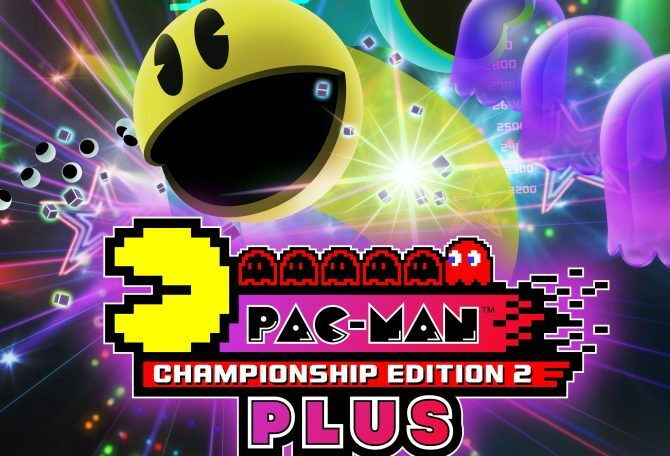 Meanwhile, Pac-Man Championship Edition 2 Plus is an enhanced version of Pac-Man Championship Edition 2 for Nintendo Switch. While the original version of the game released in 2016, this port came out in February. In addition to the iterative, but faster paced gameplay it introduces, Pac-Man Championship Edition 2 Plus also adds a Switch exclusive two-player more. To see DualShockers thoughts on this title, you can check out our original review or our editorial on the game’s Nintendo Switch port. You can check out the announcement trailer for the collection below. Namco Museum Arcade Pac is currently poised to come to Nintendo Switch on September 28. Bandai Namco's Namco Museum Arcade PAC, a two-in-one collection that includes Namco Museum and Pac-Man Championship Edition 2 Plus, is now available. 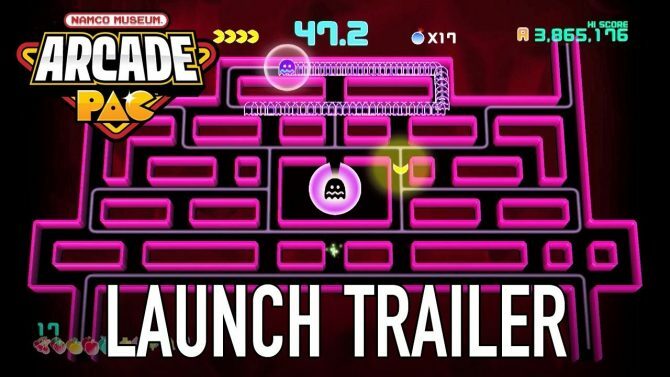 Namco Museum Releasing on July 28th on the Switch: Gets Trailer Focusing on Pac-Man Vs.
Namco Museum is Coming to the Switch this Summer: Includes GameCube’s Pac-Man Vs.